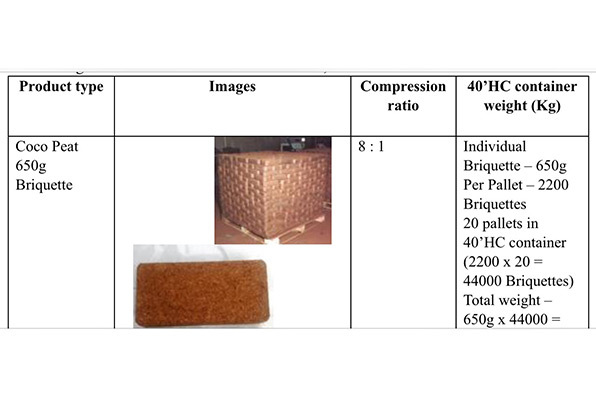 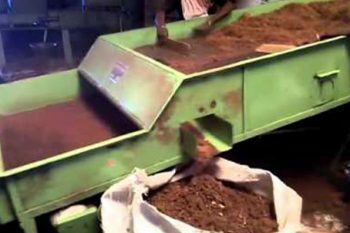 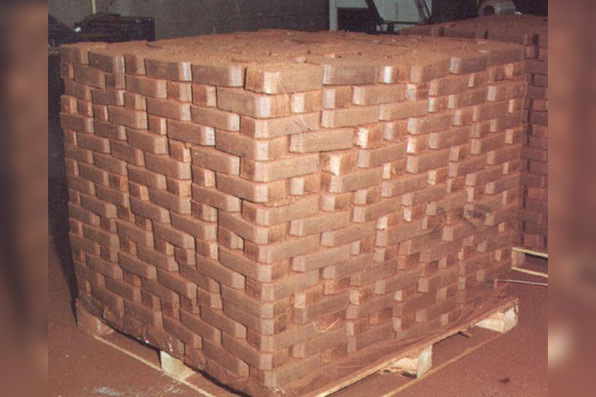 Coco peat is also known as Coir Pith. 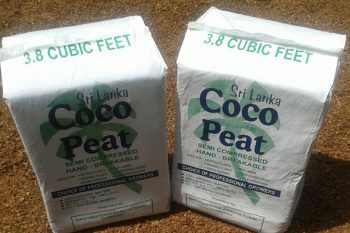 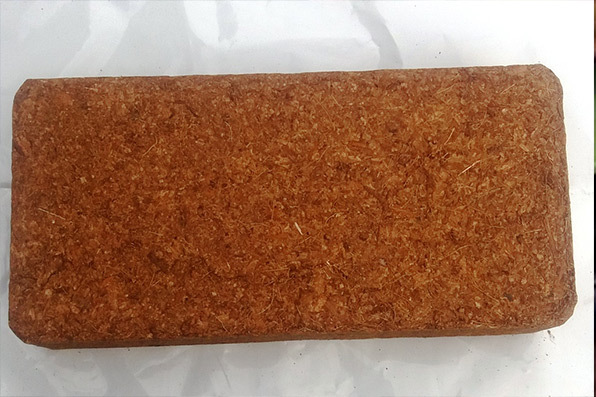 100% organic and natural growing media extracted from coconut husk. 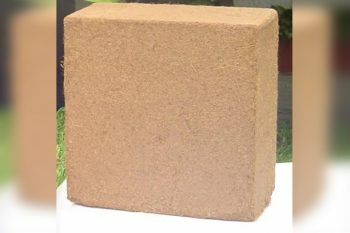 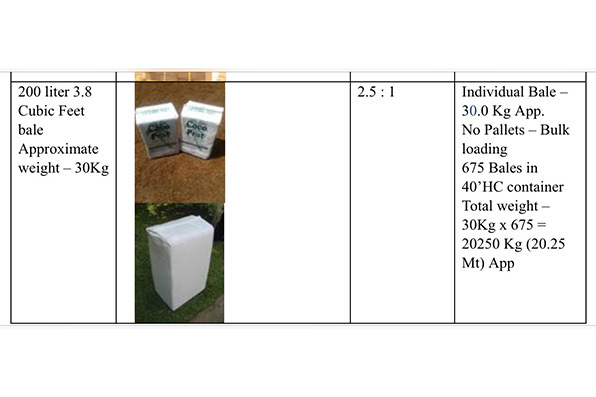 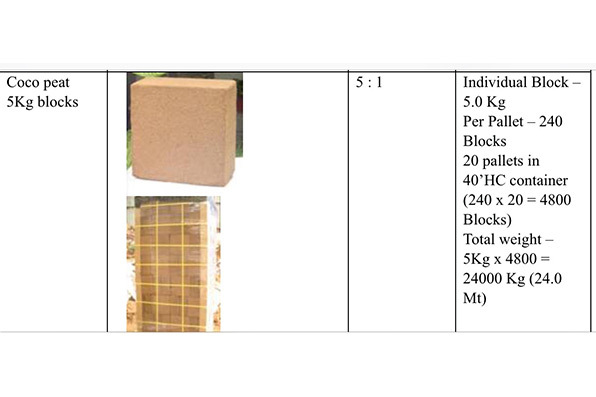 Used in Hydroponics, Terrace gardens, Nurseries for its high water absorption and holding capacity.